It has often been said that “A teacher hasn’t taught until a student has learned,” which is attributed to the famous Christian educator Henrietta Mears - one of the most influential Christian leaders of the 20th Century. But … I have, over a long period of time, wondered if that statement: “A teacher hasn’t taught until a student has learned,” is actually true. As Christians we believe that no-one, NO-ONE, in history, nor the present time, is as great a teacher than the Lord Jesus. It’s even still acknowledged in our secular culture that Jesus – at least - is considered a great teacher. However, when we carefully read the gospels, we read that when the Lord Jesus conducted an assessment of His teaching He gave out, at times, pretty low grades to His students who were enrolled in the “Tradesmen to Disciples 101 Course”. The world’s greatest ever teacher clearly had a difficult class!! Slavery, exploitation and human trafficking – many people think these were a problem from years ago, and exist only in history books or epic films of former times. The sad truth is that there are more people caught in slavery today than at any other time in history. The United Nations estimates that more than 27 million people are enslaved right now, with the majority being women and children, many in sexual slavery. With over 50 projects in more than 30 countries, Freedom Climb brings hope and transforms the lives of women and children who are exploited, enslaved and trafficked. Projects supported by Freedom Climb have one or more of three focuses: rescue and rehabilitation, prevention, and development. For this month month only (August 2015). "Is a fetus a person? A few days left only! "The Bible depicts Joseph of Nazareth as a good and honorable man. 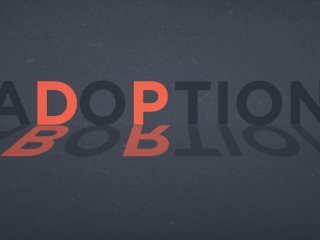 The adoptive father of Jesus, he stood by his wife when it appeared that she had betrayed him, raising Jesus as his own son. In doing so, Joseph provided all Christians with a beautiful picture of what fatherhood is meant to look like: steadfast, loving, protective. But such love stands in stark contrast to what we see in our world today: on-demand abortion, unreported abuse, and widespread neglect. 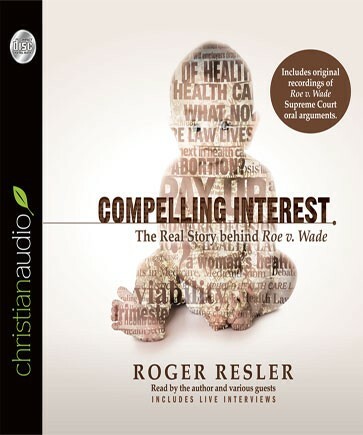 Calling Christians to take a stand for children—born and unborn—this short booklet, adapted from Adopted for Life, makes a passionate plea for Christians to view adoption as a way to value and protect every human life." Crossway - available HERE. On July 20, 2012, James Holmes entered a cinema during the midnight screening of "The Dark Knight Rises” in Colorado and murdered 12 people. He was also convicted of 140 counts of attempted murder. The jury deliberated for many hours before reaching their decision. Why? Because the jury was involved in a serious quest for JUSTICE. That James Holmes committed the massacre was not in dispute. What was in dispute in the jury room was this – should he die or go to jail for the rest of his life. 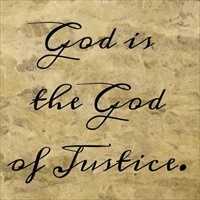 In other words - what is the JUST sentence that we, as a jury, should determine together? See the Australian Christian Lobby for more information. 'The Secret Thoughts of an Unlikely Convert' by Rosaria Champagne Butterfield - Free Audiobook for August 2015! "Earlier this year, I had the privilege of attending the Ligonier National Conference in Orlando, Florida. One of the speakers was Rosaria Champagne Butterfield, author of The Secret Thoughts of an Unlikely Convert. She proceeded to give one of the best gospel presentations I have heard. This was more than a change of lesbianism to heterosexuality, but a true Jesus-encountering and life-altering experience marked by total transformation. Her memoir The Secret Thoughts of an Unlikely Convert is outstanding and is the free audiobook of the month for August." Todd Hoyt, eChristian. 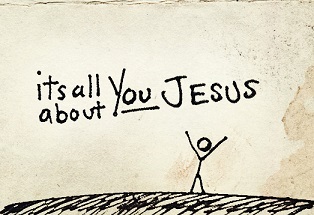 You can access this free download from CHRISTIAN AUDIO. 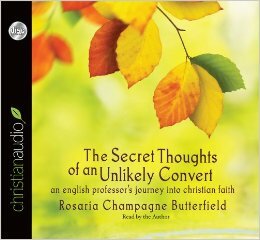 Read more about 'The Secret Thoughts of an Unlikely Convert' by Rosaria Champagne Butterfield - Free Audiobook for August 2015!